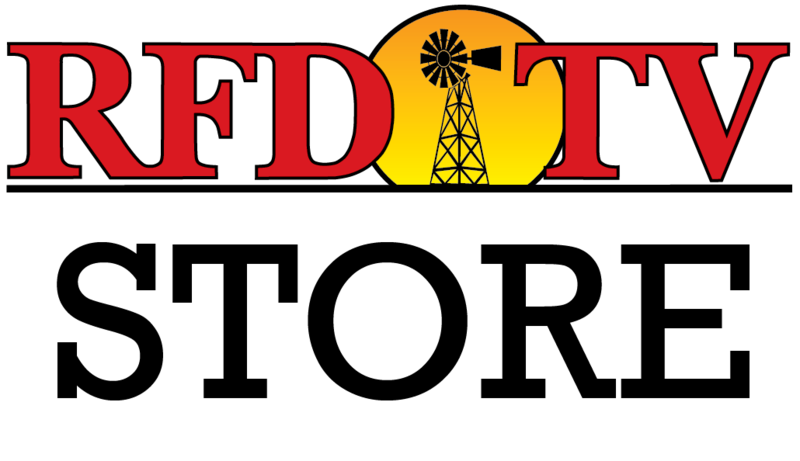 RFD-TV's Amy Wilson gives us an update on the latest athletes that have qualified for RFD-TV's THE AMERICAN. Amy also reminds athletes of the last few qualifiers left to run in order to enter this year's AMERICAN rodeo. Watch the clip to see all the latest updates on THE AMERICAN and an update on Tyson Durfey's horse, Niko.